Ongoing professional development and training has always been a priority at WearCheck, ensuring that staff stay up-to-date with constantly-evolving technology. Ten of the company’s reliability solutions technicians recently passed their CAT certification through the Mobius Institute, which is a worldwide provider of education in reliability improvement, condition monitoring and precision maintenance. Four technicians achieved CAT 111 certification, while six technicians earned CAT 11 certification. 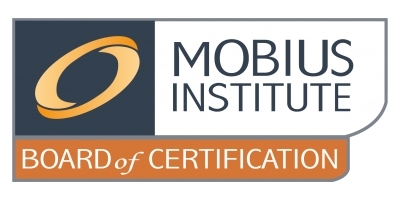 WearCheck is the certified Mobius training centre for Africa. Technicians who gained their CAT 111 certification are Louis Peacock, Marius Grobler, Eddie Pieterse (Jnr) and Kobus Venter. Those who earned their CAT 11 certification are Adriaan Bouwer, Jovan Combrinck, Nande Magxagxa, Adriaan Schoonbee, Sipho Zwane and Hein Coetzer. The successful candidates hail from WearCheck bases all around South Africa. Mobius courses are also run for customers by WearCheck anywhere, any date, on demand. These reliability solutions technicians from WearCheck earned their CAT 111 certification: (from left to right) Louis Peacock, Marius Grobler, Eddie Pieterse (Jnr) and Kobus Venter. Adriaan Bouwer, Jovan Combrinck, Nande Magxagxa, Adriaan Schoonbee, Sipho Zwane and Hein Coetzer.